Exfoliation can either make our skin glow like crazy – or make it look and feel worse than ever before. Finding the right type of exfoliant and the optimal usage is sometimes a bit of a guessing game, but this post is going to be your guide. 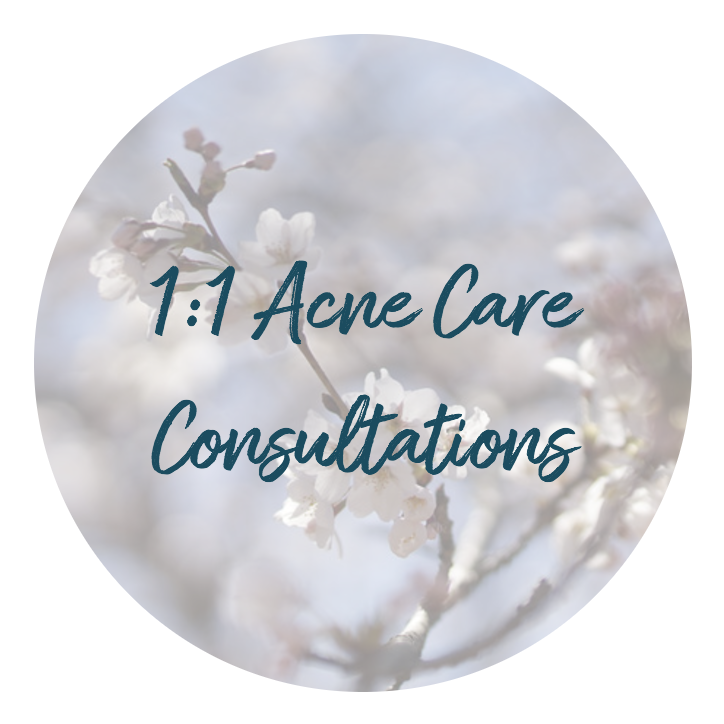 Remember that your skin is ultimately the best authority on whether or not you are doing the right thing – and if something is irritating your skin then stop it immediately – no matter what anyone says! Exfoliation is using an ezyme to break-down the keratin bonds on the top layer of skin so that the old, dead skin sloughs off to reveal bright, fresh skin. Optimal exfoliation is essential to diminish fine lines, age spots, hyper-pigmentation, clogged and enlarged pores. 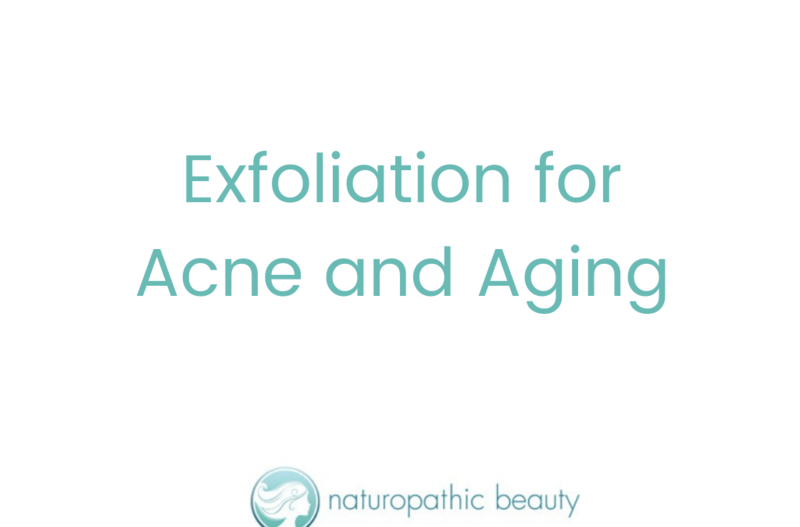 The stronger the exfoliation, the more layers of the skin are sloughed off. This is a beauty practice that goes back to ancient times, and there is evidence that the ancient Egyptians bathed in sour milk, which is rich in lactic acid, to beautify their skin. The most important thing about exfoliation, however, is protecting the skin’s moisture barrier. The moisture barrier is the outer layer of the skin. It looks and acts like a brick wall – it is composed of skin cells surrounded by a fatty acid mortar, which keeps the bad stuff out and the moisture in. When the moisture barrier is compromised, which often happens with over-exfoliation, the skin can become very vulnerable to redness, itchiness, flaking, dryness and acne. So how often should you exfoliate? And what type of exfoliant should you use? AHAs (alpha hydroxy acids) – The main AHAs are glycolic acid (from sugar cane) and lactic acid (from sour milk). AHAs are water-soluable. Glycolic acid tends to have a lower molecular weight, which means it can penetrate deeper, be more irritating and cause photo-sensitivity. Lactic acid has a higher molecular weight, which means it does not penetrate as deeply nor is it as irritating. It is the choice for more sensitive skin. How often you use AHAs depends on your age. Up until the age of 30, the skin self-exfoliates efficiently. After the age of 30, a gentle exfoliant should be used 2-3 times per week to help maintain glowing skin while ensuring the moisture barrier is not disrupted. Daily exfoliation is not recommended. Do not use a glycolic or lactic acid with a concentration higher than 10%, and use lactic acid if your skin tends to be more sensitive. Once you reach your 40s, you want to increase the amount of exfoliation. Once very week or two, use a glycolic acid solution of approximately 30%, followed by the same 10% glycolic solution every few days. If your skin is sensitive, continue to use the 10% lactic acid solution. Check out Eminence Organics and The Ordinary for their AHA formulations. Beta hydroxy acids are fat-soluable with a larger molecular weight than AHAs. This means that they do not penetrate the skin as deeply, but they are able to penetrate the pore and dissolve the sebum/keratinocyte mixture that often leads to clogged pores and acne. BHAs normalize the rate at which the skin exfoliates, reduces sebum production, and does not cause any irritation or photo-sensitivity. It also diminishes fine lines and wrinkles. Because of its large molecular weight it does not damage the moisture barrier and is actually anti-inflammatory. This is the type of exfoliation that I recommend to all my acne patients, regardless of their age. It can be safely used 2-3x per week, and even daily if the skin is not too sensitive. BHAs are also great for darker coloured skins. AHAs can cause inflammatory reactions in the skin that can actually create more pigmentation on darker skin, but because BHAs are anti-inflammatory they are safe to use on any type or colour of skin. Personally, I use a BHA daily and I love it. My favourite is Eminence Clear Skin Willow Bark Booster Serum. I dive deeper into these peels in my video below. If you are interested, be sure to give it a watch! Just a reminder – I am so dedicated to help you get clear skin and age beautifully! 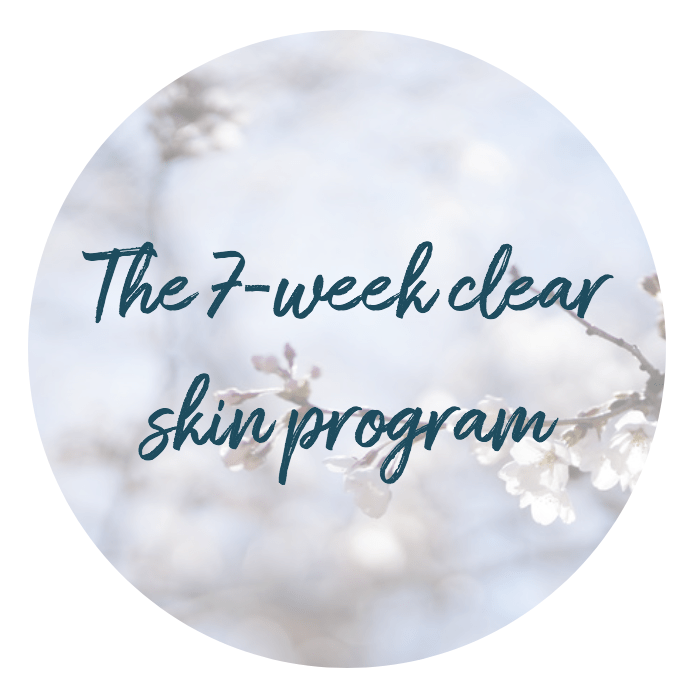 Check out both my 7-Week Clear Skin Program and 8-Week Anti-Aging Skin Program now – price changes are happening soon!